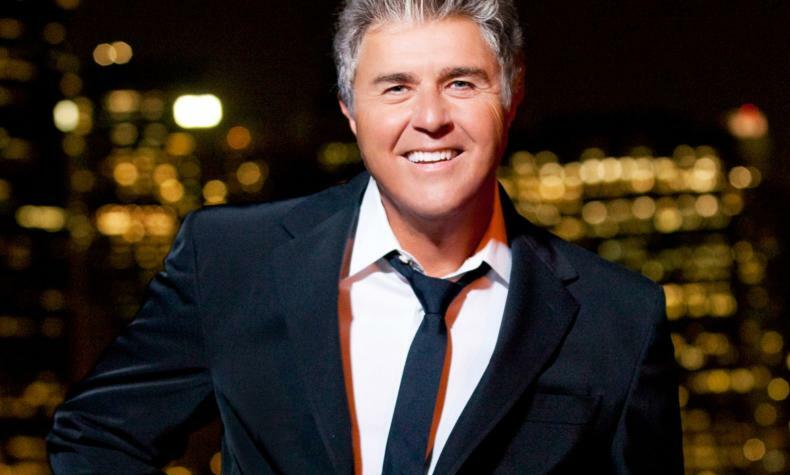 Steve Tyrell returns to The Smith Center and performs hits from his new album A Song For You. Steve also sings songs from the Great American Songbook and popular melodies he has recorded from major feature films. This October markss his release of a 21 song, extended edition of his 2008 Back to Bacharach playing homage to Burt Bacharach.